The right collection of belts is necessary for every woman to complete a versatile, up-to-date and a fashionable wardrobe. If you know how to properly wear a belt, then it’ll complement your outfit as well as your look. Belts create a polished and finished look and the right kind of belt can even make a casual wear look way more classy and stylish. Here are 5 types of belts that are a must have in every women’s wardrobe to complete here any type of attire. Classic belts are not a need, they are a necessity! It is definitely a must have in every women’s closet. The best options for a classic belt are both in brown and black colour. They can be paired with any type, any style of attire and are great when you need that extra support. The wide belt placed over your waist adds the much needed definition to your clothing that might have otherwise seemed shapeless. These belts are a savior when you want to create styling options for any clothing. Invest in a classic wide belt wither in neutral colours or one in regular black. Skinny belts look modern and trendy when worn with high waists or straight dress. 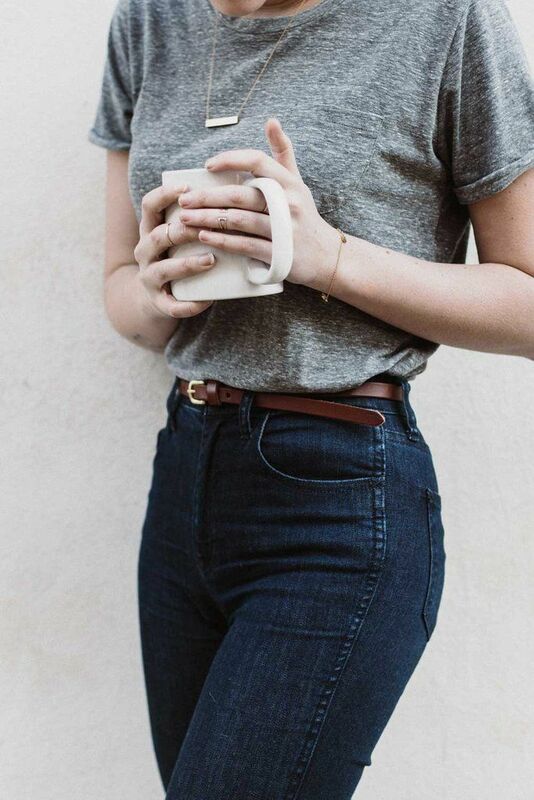 Investing in a high-end skinny belt is a wise thing to do. They can be used on daily basis as well. It gives a luxurious and finished look even to the simplest outfits. 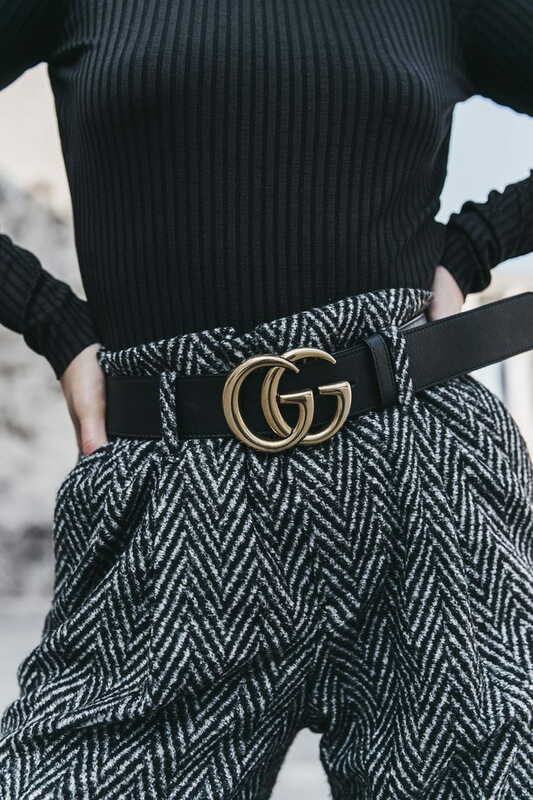 Metallic belts are a reminiscent of the 80’s style and they can be bought easily up to date by choosing tones that are subdued rather that shiny. They make even the simplest of outfits glamorous and add up to the outfits style quotient. Weather it is wide or skinny, it is a statement piece for any outfit. Tied belts best complement with short dresses or gowns.They add a funky vibe to any outfit. Wrap the belt around the waist twice to add structure to otherwise undefined waist. But make sure you tie the belts properly so the tails do not remain too long.